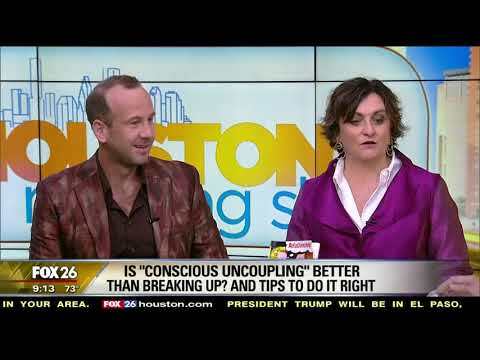 Fox TV Houston talk with Simone Milasas and Brendon Watt about conscious uncoupling and creating greater relationships. They share ways to not have to go down the bitter route and have a greater life, whether it is with someone or alone. It's your life, what would you like to choose? If you look at anyone who has a great relationship, you’ll realize that they don’t do it by the book. There is no book! You have to continuously function from asking questions, from the contribution you are to each other – and be creative with your relationship. Whatever your current relationship with money may be, would you be interested in a fun, playful, joyful and exciting one? What if money could be your best friend and a generous lover? 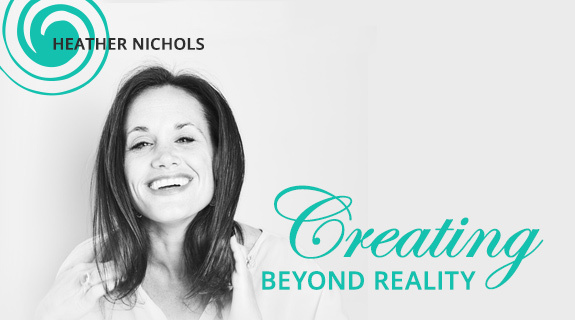 Would you be willing to be curious, questioning, playful, and to receive the random, unexpected and unpredictable that could make you way more money than you ever imagined?